One time I was in San Antonio with a group of friends. 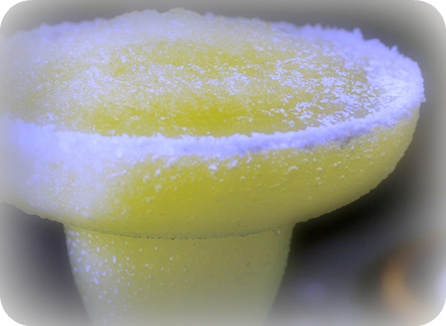 We’d heard about a killer margarita, the specialty of one of the restaurants on the Riverwalk. So the group of us girls, about six in all, decided we’d take a walk down the river to see if we could find the origin of this famous concoction. 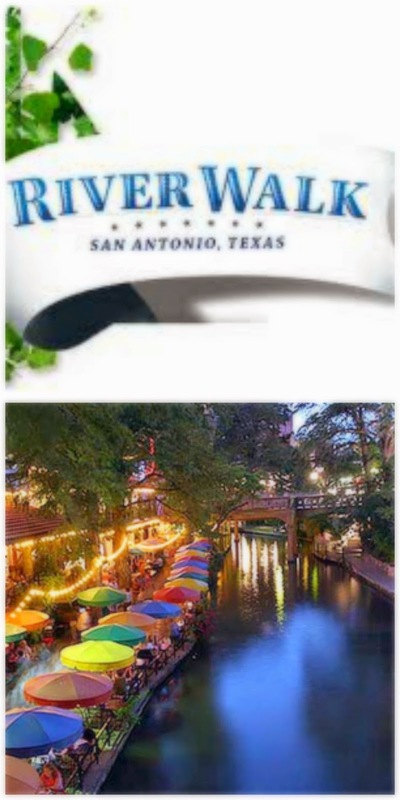 The Riverwalk is in downtown San Antonio. It’s a tourist attraction, but not really a river. It’s actually designed for flood control. In 1921 a disastrous flood along the San Antonio River claimed at least 50 lives. The bypass channel was born. An architect named Robert Hugman dreamed up the plans for what eventually became the Riverwalk. Today it’s a mecca of hotels and restaurants, all one level below the street. It’s a winding maze of people and vegetation. There are even ducks, swimming in the murky water. We walked along until we found what we were looking for. There was no wait and we circled a table, outside, at river’s edge. The waitress brought large baskets of fried tortilla wedges and bowls of spicy, fresh salsa. We watched the people walk by and visited as we snacked and chatted, awaiting our beverages. Several tables were occupied. Nearby was a romantic couple and in another spot, a family with small children. Another table had a group similar to ours, women together, most likely doing just what we were; enjoying the atmosphere and each other’s company. That’s what we thought anyway. One of the women stood. Correction; she tried to stand. With a little help from her friends she made it off the chair and staggered inside, one of the others holding her up. The two at the table were left laughing hysterically. To get inside to the restroom two steps needed to be scaled. After a couple of tries the friend got her inside, presumably all the way to the women’s room. After a bit, still supported by the friend, she came back and tried to make her way to her seat. Without the assistance of the other woman she would have slid to the ground. She was smashed. We watched curiously, to see what happened next. One of the ladies from the table approached the two, while the other stayed seated, still laughing. We thought she had come to help. No. she had her phone out and was taking picture after picture. The poor inebriated lady was cognizant enough to realize what was going on and begged her to stop. They both just laughed at her and said wait until they put the snapshots on Facebook. Finally the trio made their way back to their table where her friends encouraged her to finish the drink she had left. Knowing no better, she continued to sip the poison they fed her. We shifted our interest back to our visit, paying no attention to the other table. All was going well until one of the girls at our table exclaimed, “Gross. That is disgusting.” Of course we all turned to see what was going on. The intoxicated woman had thrown up all over their table. Did her friends help her? After they laughed and took more pictures. The group finally got up, dragging their friend, and staggered away. Hopefully they made it to their hotel down the river. The wait staff, young people, seemed to take it in stride. Utensils and dishes were removed from the table. A water hose and mop appeared and disinfectant was sprayed. The table was scrubbed and set up for the next (unsuspecting) guests. It was a routine occurrence we were told. I was embarrassed for the lady but mostly I felt anger towards her so-called friends. How could they make the entire situation such a joke, laughing at her and taking pictures which probably made it to some form of social media? How could they encourage her, knowing she couldn’t stand alone, to have more alcohol? Those were not friends. They were cruel, uncaring, individuals. I hope when she was able to function, that she could recall some of the events of the afternoon. I hope she re-evaluates the people she calls friends. I hope she questions their actions and how they reacted when she needed them. Most of all, I hope, if they ask her to go again that she’d have the sense to say no, she was busy. Besides, they weren’t all that much fun. Speaking of friends, an Internet knitter friend sent me a package the other day. 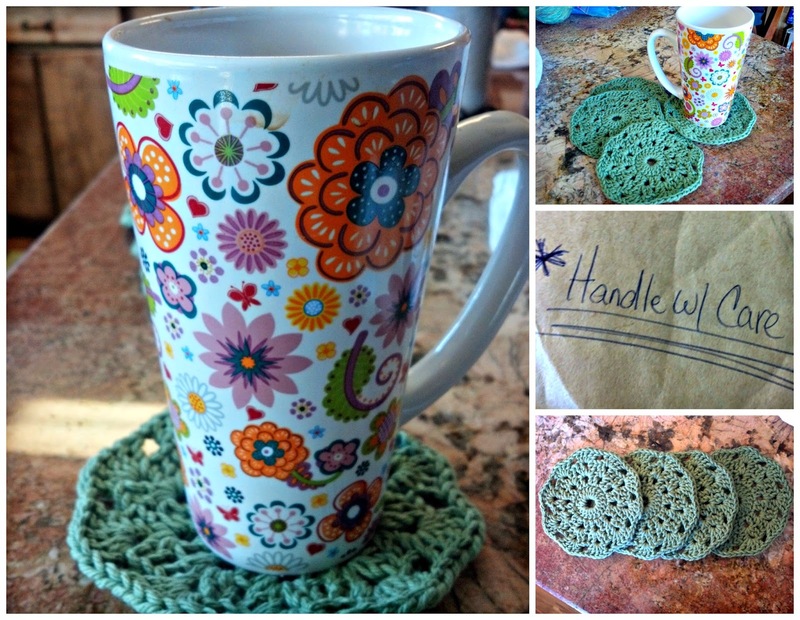 She crocheted (which isn’t the same as knitting but it uses yarn), some really cool coasters! What a nice gesture! Thank you Jo! A friend is someone you respect and who reciprocates that feeling. It’s someone whose company you enjoy. It’s someone you like to be around. It’s someone who will support you and likes you, even on your bad days. A true friend celebrates your best and would never post stupid pictures of you on social media. Everybody needs a friend. But first you have to be a friend. These are my friends in high places! Funnest group ever!! And yay! 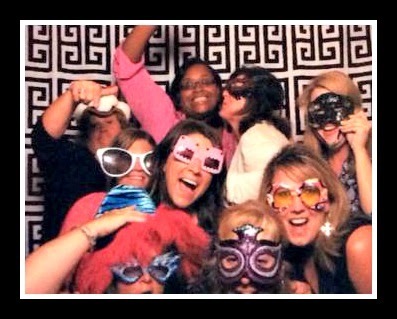 So glad you put the photo booth pic up. That was fun. Looking forward to the next time we're all together!